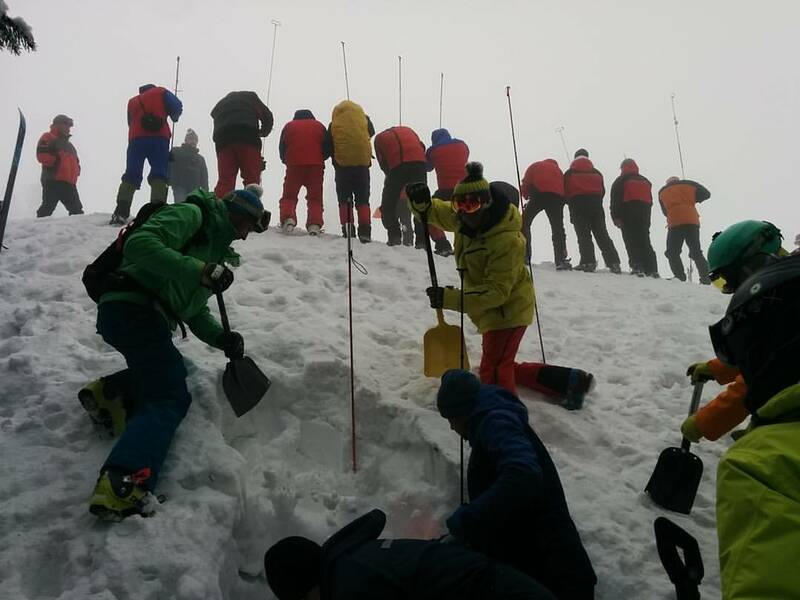 Czech, Polish and Slovak rescue volunteers and professionals share theoretical knowledge and practical skills for avalanche prevention with their Ukrainian counterparts. 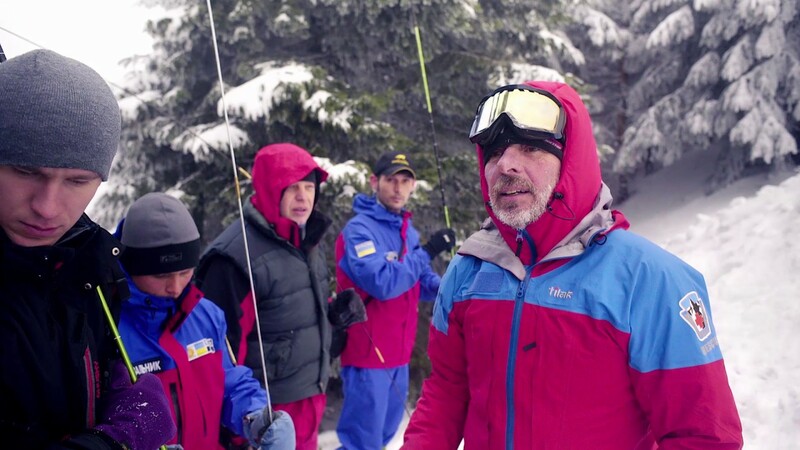 A training organized at Dragobrat ski resort for more than 70 registered NGOs, ski instructors, mountain guides and voluntary rescuers from Ukraine offered lectures on safe movement in the mountains, the first aid or the transportation of the injured. the training participants also learnt how to use the European ‘SnowProfiler’ database. 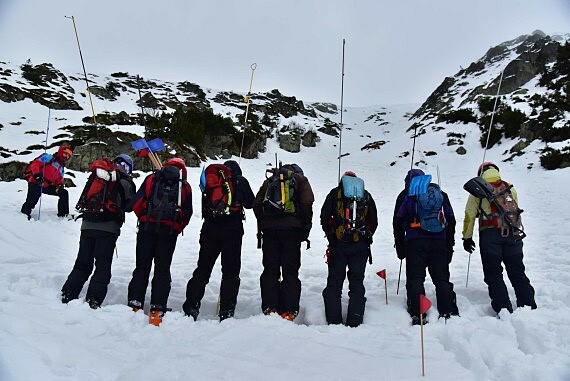 On top of that, the three partner organizations involved in the project introduced new monitoring and publishing tool for issuing early avalanche warnings in the Ukrainian Carpathians. The project has won 2017 Project of the Year award for setting an example of bottom-up approach to cooperation, engaging local actors in finding ways to improve avalanche prevention in Ukraine.